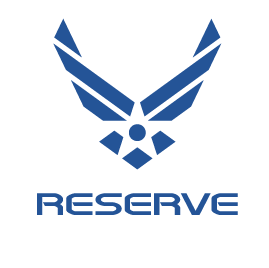 Announced today, the Air Force Reserve have sponsored Cloud9's League of Legends team. Colonel Christopher Nick, Commander, Air Force Reserve Command Recruiting Service Service spoke on the sponsorship. "The Air Force Reserve is very excited to start this adventure with Cloud9." Nick continued, "As the cyberspace mission continues to grow in the Air Force Reserve, we continuously search for new Citizen Airmen with various skillsets such as those possessed by online gamers." There is a bug on Summoner's Rift giving Red Side an advantage over Blue Side currently.